You know it’s sad but it’s acceptable and even laughed at when I women abuses a man. And when a man fights back he is arrested. 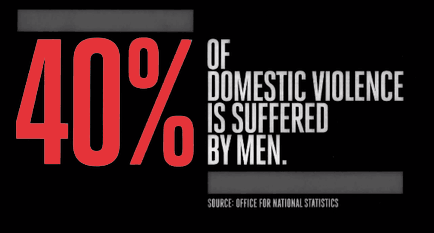 But the truth is 40% of domestic violence is committed by women on men according to this campaign. The campaign #ViolenceIsViolence is out to make people more aware. I was hanging out with this girl for a short while and one night she for real serious threatened to punch in the face me for talking trash about Obama. I told her out, never saw her again. Also do not put up with people who believe in Obama.